This is my research on ServerPilot alternatives for deploying, and managing web applications on popular cloud servers; both small & large projects in 2019. From free self-hosted, to web-based and completely managed solutions. 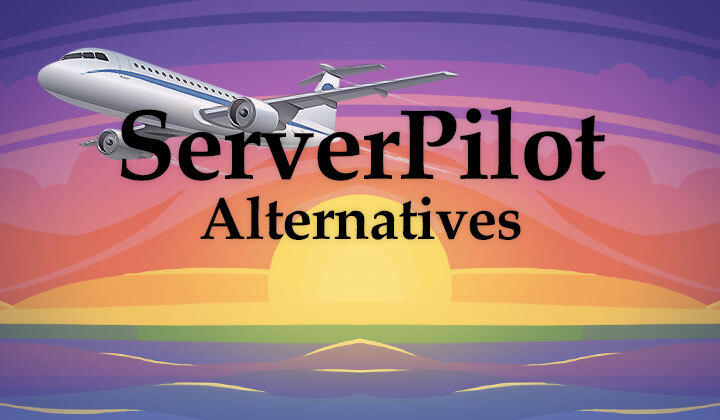 Still thinking of giving ServerPilot a try? Register with this link to receive $10 in free account credits; you can trial coach plan features for a month for free. The best alternative would be RunCloud (link activates a free 5+15day pro trial) — which is actually an improved version of ServerPilot with the capability to handle large volumes of servers and websites under the same account/subscription; making it cheaper (or free with less features). They also support GIT deployment. Connect with the following cloud hosting providers: Vultr, Rackspace, DigitalOcean, Linode, Amazon Web Services, Google Cloud Platform. Apache2, nginx, and FastCGI Process Manager (FPM) — automatically configured; change PHP version as needed. And the list goes on…! If you are looking for something totally different; Cloudways offers a free trial of their fully managed and 24h live chat supported services. Server deployment on Vultr, Google Cloud, DigitalOcean, Amazon AWS, Kyup supported. With easy to install WordPress, and other CMS environments or a ready configured PHP stack (& GitHub support). You can even migrate between different servers as needed and manage large operations worry free. Both of us (ServerPilot and RunCloud) built on top of Nginx and Apache to deliver your websites. Us (RunCloud) is a former customer of ServerPilot and cPanel. But there are many things that are missing from both their services. Which is why we created RunCloud. We are using ServerPilot before this not because we don’t know how to manage the server, but manually managing it would be a problem in the long run, and they don’t have what we needed, GIT deployment. Furthermore, their pricing is per server which makes us, who is not used to USD currency feel that is a very high price to commit each month and their features are unusable for us, except for SSL. So we are building what we want to use, with features that make it easier to manage tons of servers since we are also a web development agency. Each of our customers requires their own server. So it is hard to manage it manually or with ServerPilot. For now, we offer free support using chat box inside the landing page. But later on, we need to change to paid support since our solution is cheap enough and we can’t afford to pay people to do support. 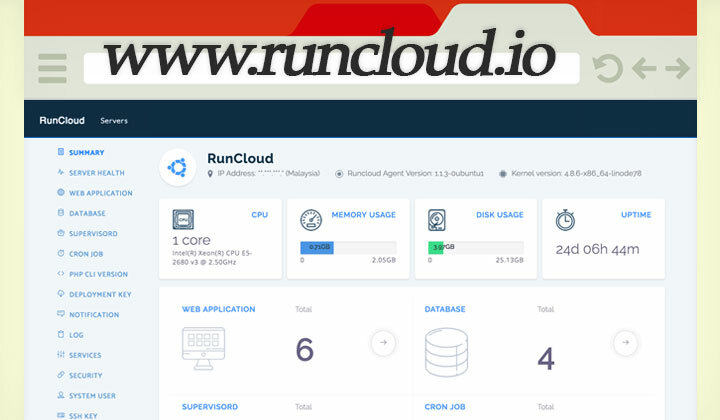 Any experience with RunCloud; please, let us know in the comments! Notice: This post may contain affiliate links for financial benefit; please, clear your cookies if you don’t want to support me but I will be very grateful if you do. There is no cost to you and my opinions have neither been effect with such affiliations. My deepest gratitude for visiting my humble site. Please, spread the word if you feel to have benefited from it.